Based on the experience of installing Windows 7 Home Premium on Notebook HP Compaq 510. The installation process worked smoothly. I downloaded the drivers HP Compaq 510 here. 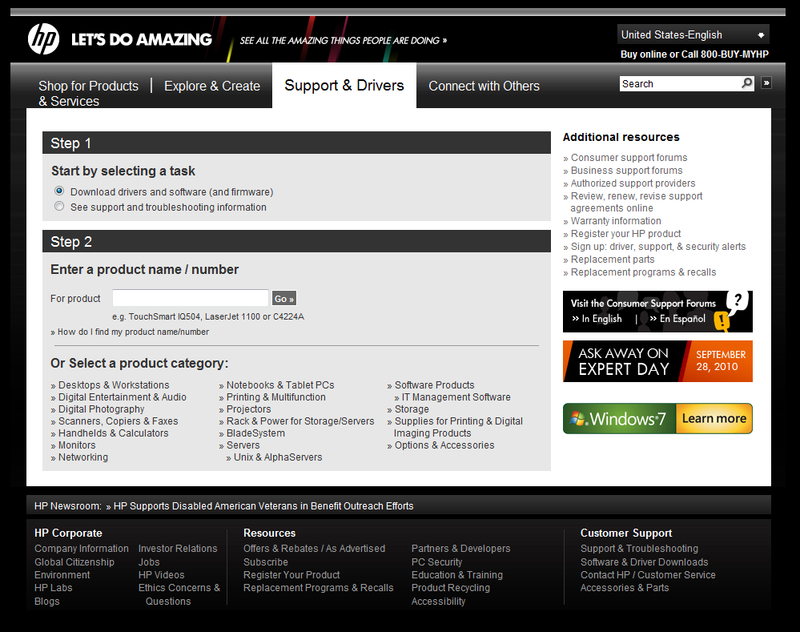 HP provides a variety of drivers for each operating system used. However, for Windows 7 drivers are generally the same for every version of Windows 7 that you install. 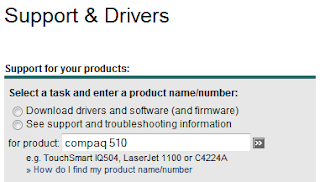 Searching can be done in the menu driver support and driver and then enter the name of your notebook, eg "compaq 510". Then you will find a link list of drivers for this product. HP provides drivers search services so easy for you.